There are times when our home becomes a bit too crowded, and in some cases, a kind of purge is needed to make space for us in our house. But there are times when you cannot bring yourself to just part with those things that have either been with you or your family as a whole for a while. This can include art pieces, mirrors, or even jewelry, all of which no one would want to give up, but may not be so ideal for your current living location. Having such valuable items placed into storage may be your best option, and with that, here are some tips to make sure you will not have to worry about the safety of these prized possessions. 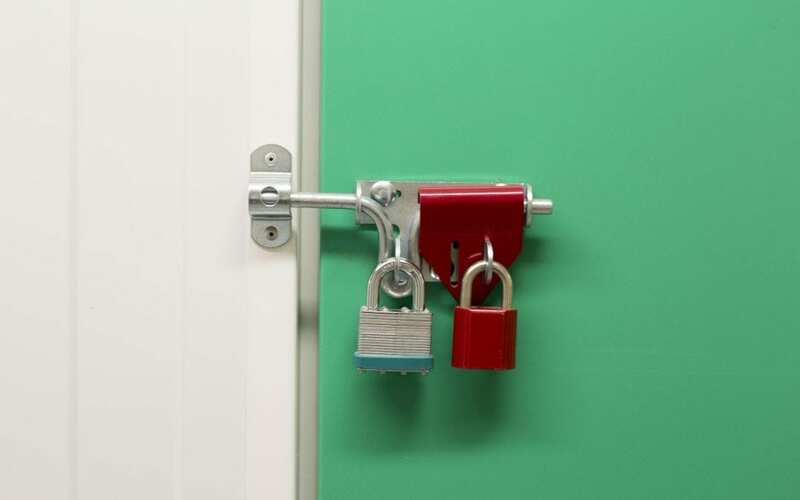 When it comes to storing specific items, some special measures are needed to be followed to ensure that your property is going to be housed with the utmost protection and security. Direct light can harm the organic makeup and materials of an item; this includes things like wood, canvas, papers, and textiles. Exposure to light will also lead to colors fading, material drying out, and acceleration of naturally occurring reactions that are meant to take over a more extended period. 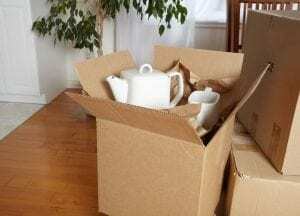 This can be accomplished by just making sure that your items are not only placed in an adequate storage unit but that they are also placed in the proper packing. In the same sense as avoiding direct light, you should also make sure to avoid temperature extremes. These drastic changes of temperature can cause many of the same problems as overexposure to direct light cause. Something else to avoid is humidity, as this will lead to mold growth on your goods, meaning irreversible damage. Make sure everything you are placing in storage is covered and insured against damage or loss of precious heirlooms. With this extra protection in place, you are covered if anything were to happen to your goods and make the storing company you are working with aware of the extra care your items need. Make sure you are choosing the absolute best there is when it comes to storing your valuables, a location with positive reviews and one that offers all of the needs previously addressed.